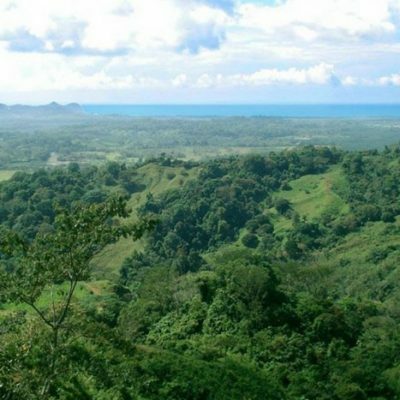 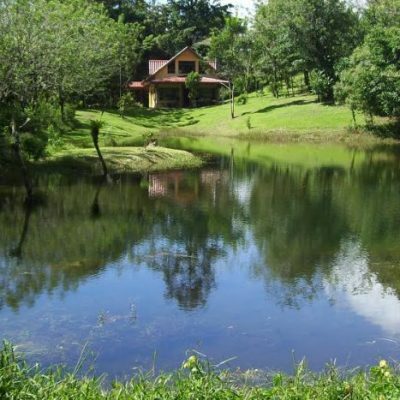 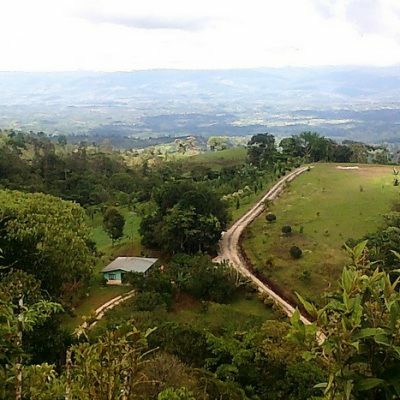 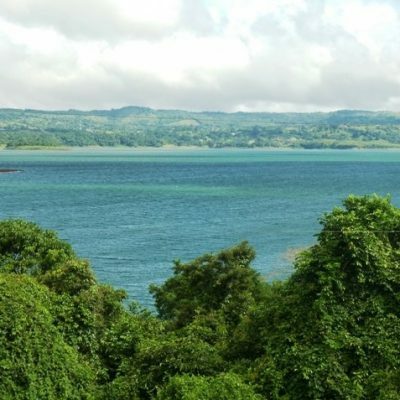 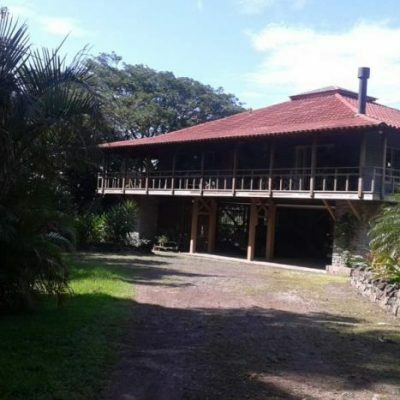 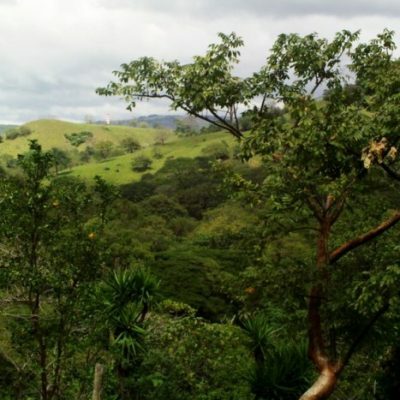 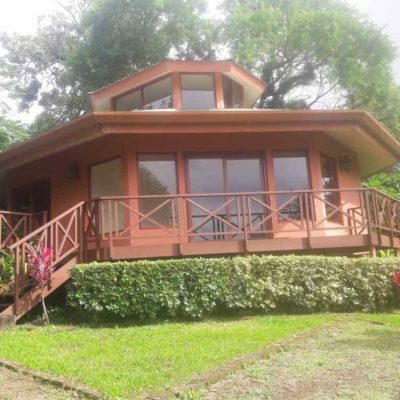 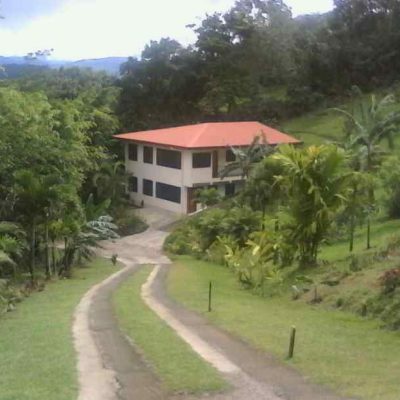 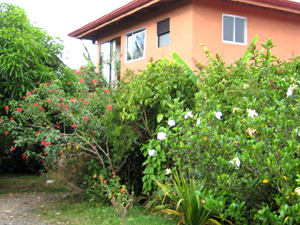 3200 Ft Elevation Coffee Farm For Sale In San Vito. 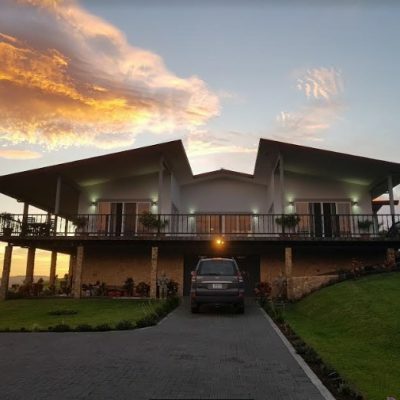 US$129,000. 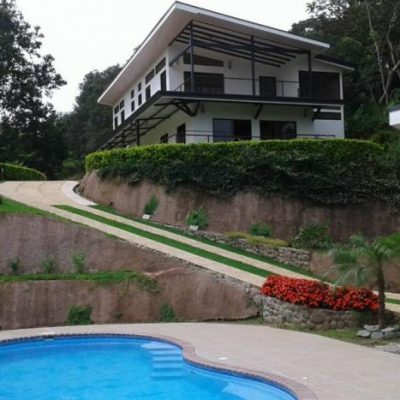 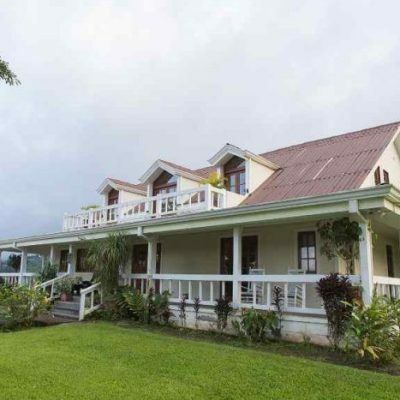 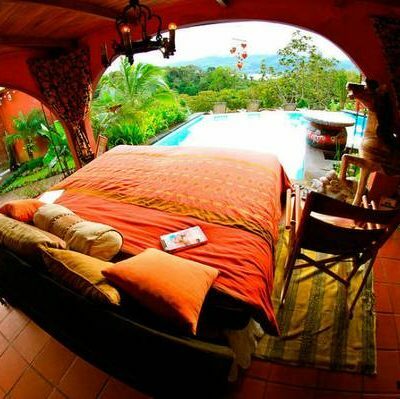 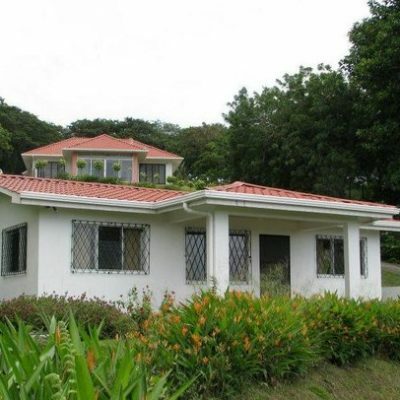 Puriscal Mountains New 3300sf Home w Pool on 1 Hectare. 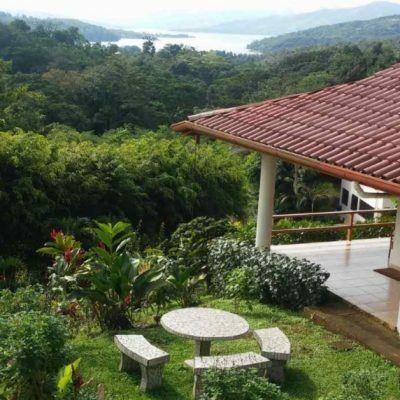 US$299,000.